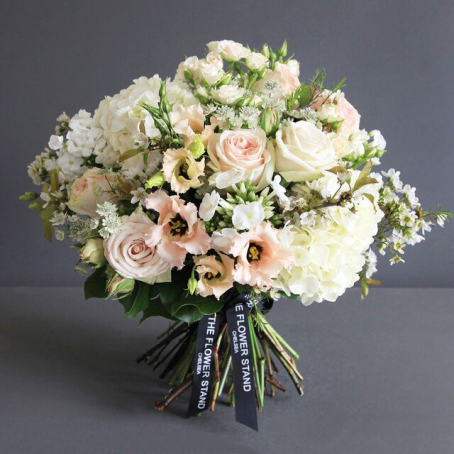 Luxurious Spring bouquets comprising the freshest flowers from the new season. 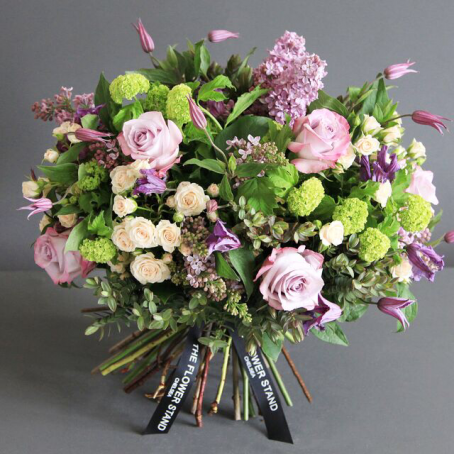 Spring Tulips, Narcissus, Lisianthus and Hydrangeas, our expert florists create the finest bouquets using the best quality seasonal flowers. 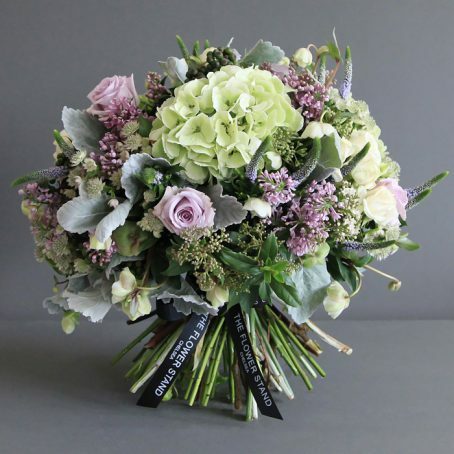 With our fantastic delivery service you can rest assured that we will deliver your bouquet on time and in the perfect condition throughout spring. 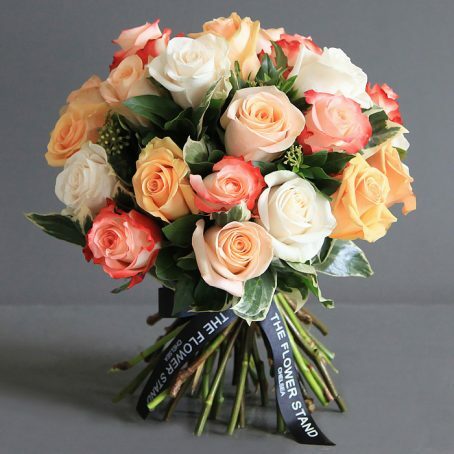 All of our bouquets are guaranteed to stay fresh for 7 days from delivery. With the weather warming, to ensure your flowers last, take care to keep them in a cool place out of direct sunlight and topped up with plenty of water. 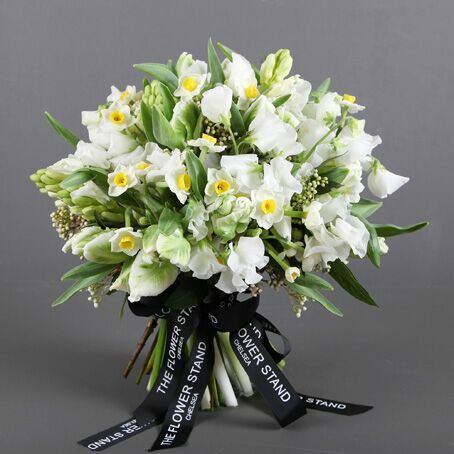 Luxury Bouquet of Spring Tulips and Narcissus. 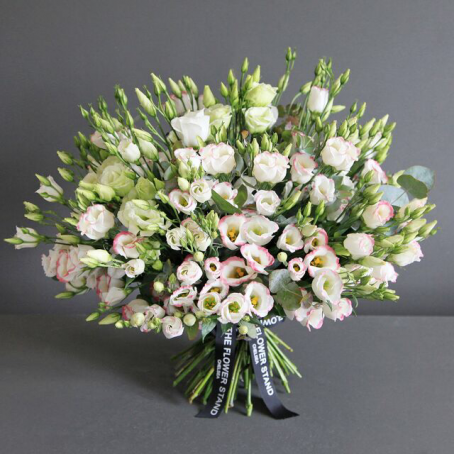 This beautiful bouquet combines the freshest Spring flowers to create a delicate white centrepiece. The perfect Mother's Day gift or for those who simply love the coming of Spring and the fresh blooms it brings. 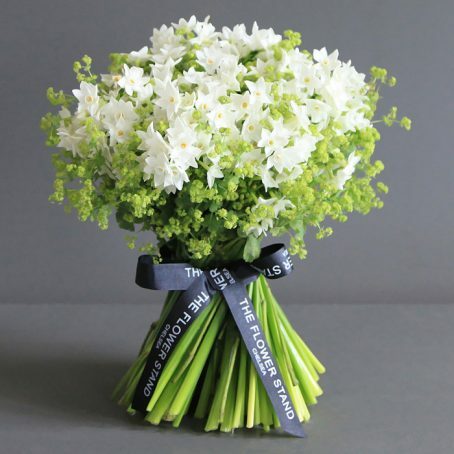 This beautiful bouquet of pure Paperwhites and seasonal foliage embodies spring. 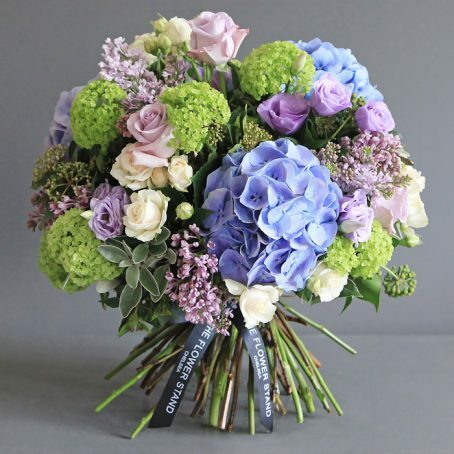 Fresh, vibrant and light, this wonderful bouquet of flowers makes the perfect gift, whether it be congratulations or commiserations. 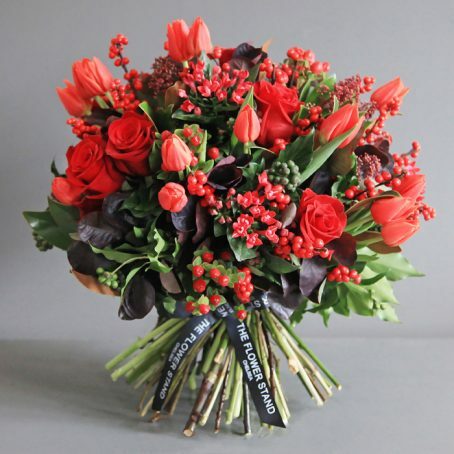 A stunning bouquet or premium quality cut flowers, comprising Calla Lillies, Roses, Astransia and Guelder Rose.